We know it’s winter and the sun goes down early, but that doesn’t mean you have to head inside! 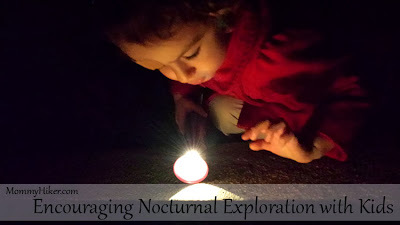 With these 8 great ideas for nighttime outdoor exploration, you and your kids can enjoy discovery well into those gorgeous twilight hours and beyond. The benefits of an after-dark family adventure are far-reaching and these activities are sure to spark the imagination and create meaningful and long-lasting memories with your mini explorers! Grab the flashlight, throw on a jacket and head out, into a whole new nighttime world with your little one! ABOUT JENNIFER: In addition to her newest title, Blogger, she is also a wife, a mom, a daughter, a sister, a cat lady, a chef, an actor, a film producer and a screenwriter! 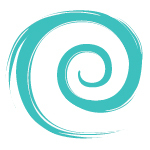 She started her blog in the hopes of inspiring other parents to get outdoors with their kids to explore and discover the wonder and beauty of Mother Nature and in doing so she has inspired herself!